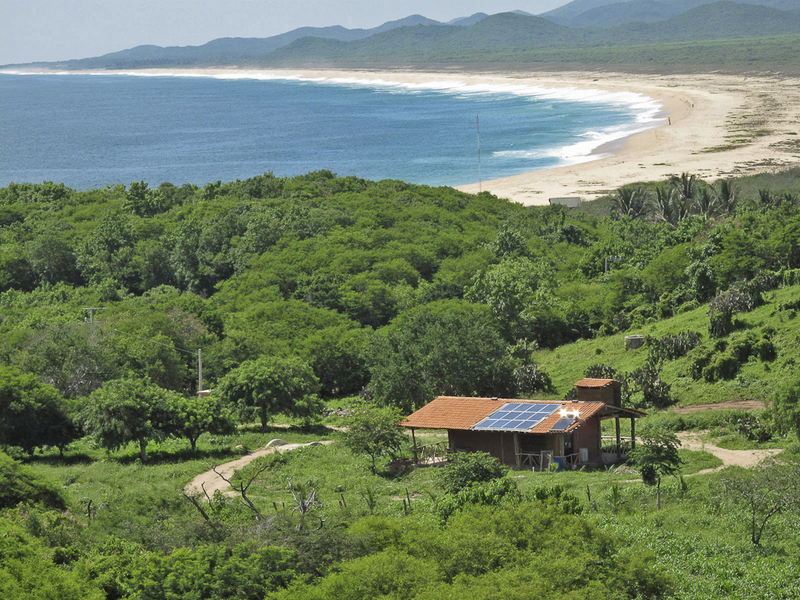 January PDC (Permaculture Certification Course) in Mexico! and water systems, adaptable to any climate. This is the Permaculture Design Certification (PDC) course laid out by Bill Mollison and David Holmgren, and refined since it’s inception in the late 1980’s. Participants receive 72-hours of theory and hands-on practical training not possible with online courses. Camping, all meals, and ground transport provided. Lodging upgrades, early bird discounts, & limited scholarships available. Andrew Jones: Founding Member of BajaBioSana, and PDC Instructor on 5 continents. Shenaqua Jones: Permaculture Instructor, Yoga, Health & Raw Foods Educator. Axel Gutierrez: Master’s Degree in sustainability. Trained with Bill Mollison & David Holmgren. Holly Hunter: Artisan Cheese Maker and Animal Care Instructor. This entry was posted in education, jalisco, Mexico, permaculture and tagged animal, education, homesteading, PDC, permaculture, sustainability on September 22, 2015 by mexdog.